Great shots Andrew - You had some nice light there. The photos really let you see all the details. 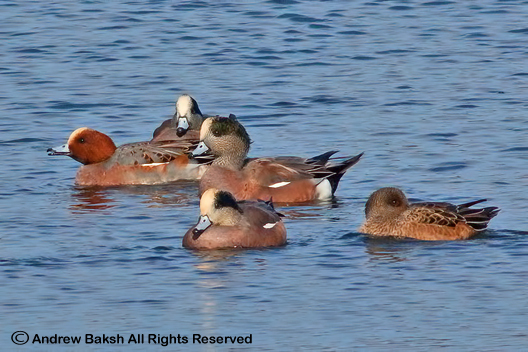 Wigeons, right? 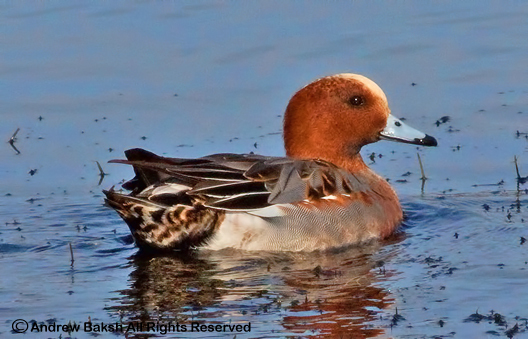 they are beautiful ducks! Great photos. 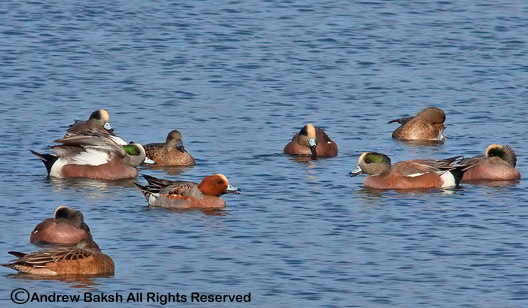 Looks like a Eurasian Wigeon to me. Great Shots.